Russian YoYoFactory team leader Igor Galiev goes full-Malowney in his new video. Looks like he had a good summer! 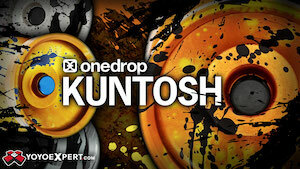 Yoyos used are the YoYoFactory Ricochet and Avant Garde. Multi-time World and National Champion John Ando came for a quick visit this week and found time to step into the studio for a Ricochet video. Coming in at exactly 1 minute, he decided to show of a few of the awesome new moves he’d been working on. Watching this video, I think we can expect amazing things from John Ando at this years World YoYo Contest. Daaaaaamn! Three-time Mexican National YoYo Champion Paul Kerbel jams out a solid 1:30 combo with the YoYoFactory Ricochet in this burly video. Paul’s clean, smooth play and inimitable style are on display here, and he’s the latest YoYoFactory player to make their new titanium Ricochet look really damn good. 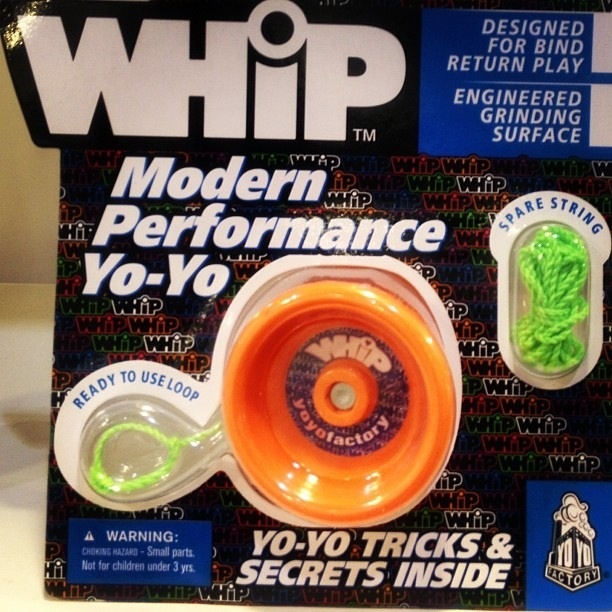 As of today, March 24th, 2013, YoYoNews.com is officially declaring this to be the yoyo video of the year. This is the gold standard. The bar has been raised. You’re welcome. Dread and Igor Galiev have taken a simple concept and applied it PERFECTLY. Well shot and edited, a brilliantly executed soundtrack, great tricks with the YoYoFactory Ricochet, and effortless style. Absolutely amazing! Next up to test the boundaries of the upcoming YoYoFactory Ricochet we have multi-time Czech National and European Champion, Vashek Kroutil. Clocking in at 55 seconds, Vashek’s run is stylish and impressive. And last but not least, Clint Armstrong cranks an impressive 1:18 with a combo that just. never. ends. Not sure what’s more impressive here, the throw or the thrower. I think Clint can make anything look good, but the Ricochet sure seems to help. Long-time favorite Paul Han kicks out a solid half-minute combo. Not bad! …but newcomer and National YoYo Champion Harold Owens III has a little more up his sleeve, and crushes a solid 48-second run. Expect more Ricochet videos from YoYoFactory leading up to the release. Japanese yoyo star Takahiko Hasegawa was the best source of yoyo news and pictures at the 2013 International Toy Fair in New York this year, and he just posted this video tour of the YoYoFactory booth. 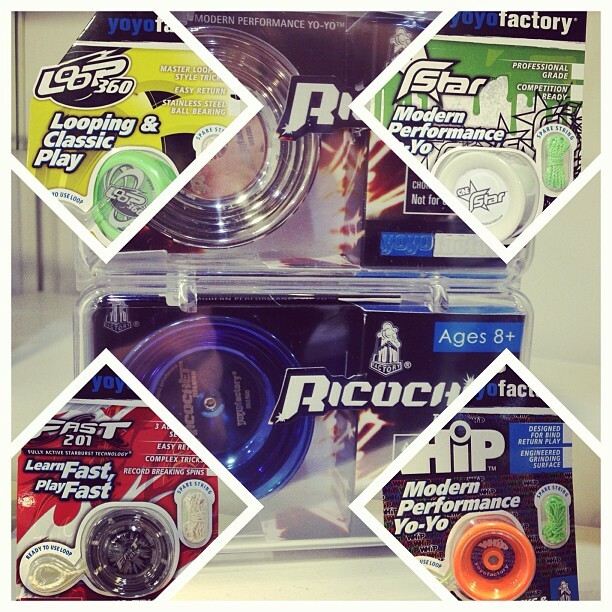 This is our first really good look at the new Ricochet, a titanium yoyo coming soon from YoYoFactory. Release date and price have not yet been finalized, but we hear it will be available in Spring 2013 in the $200 – $300 range. And from the engraving, it appears that these will be a limited edition of only 500 pieces. Enjoy the video! 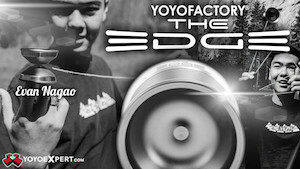 YoYoFactory always has the best brand presentation of any yoyo manufacturer, and this year is no different. Check out that light-up sign! 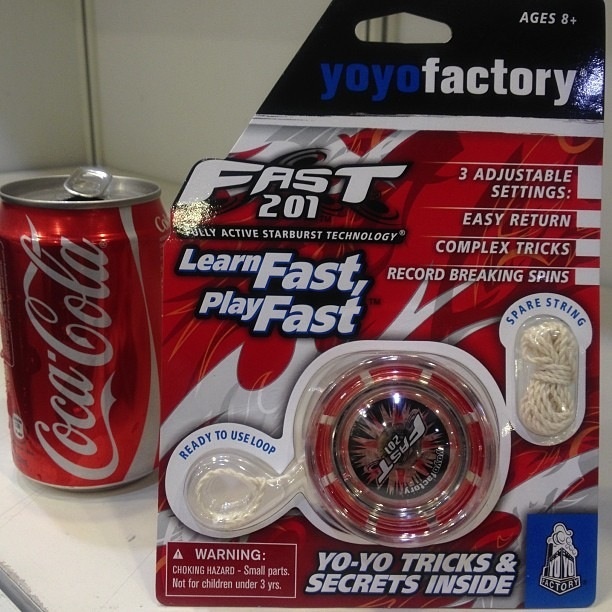 YoYoFactory’s offerings for 2013 are less focused on new product, and mostly find them refining their brand offering and offering new packaging that is specifically more retail-friendly. One new model is definitely of note, however…a new titanium yoyo called the Ricochet. Still no word on price or release date. 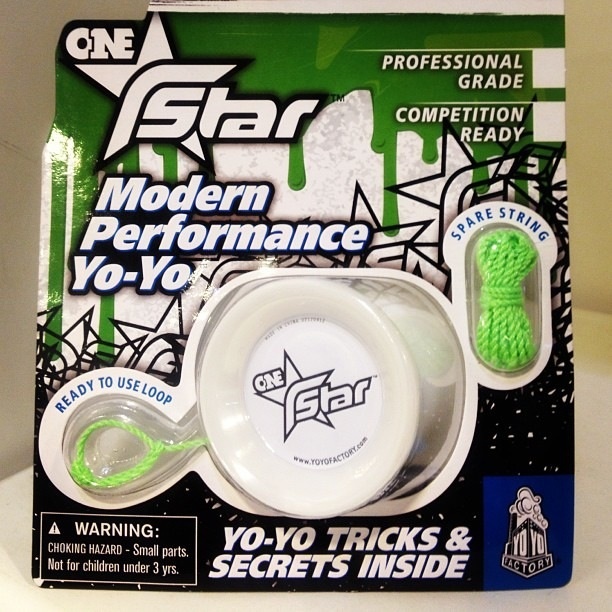 New packaging is available for the ONEStar, FAST 201, WHiP, Loop 360, and other models (as seen at the Hong Kong Toy Fair), giving most of the YoYoFactory line the same packaging footprint. With their new packaging, brand direction, and amazing promotional tours, I think we can expect big things from YoYoFactory this year. With placement in Toys R Us and movement towards other mass market outlets, they’ve successfully made the transition from player’s favorite to major competitor in the world market. Swing by Booth #4845 to check out their wares and pick up the 2013 catalog. So, rumor has it YoYoFactory has a new metal yoyo coming out that is currently on display in Hong Kong and might be on display in New York in February. More info when we get it! 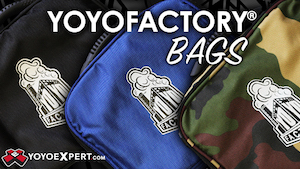 In the meantime, dig the new YoYoFactory packaging…hats off to John Huber for another fantastic job! UPDATE: The yoyo is called the Ricochet, and František Bína pointed out on our Facebook page that YoYoFactory posted a pic of it on their Instagram. It’s been mentioned that it’s titanium, but no one from YoYoFactory will confirm. Pic below!